What is a conceptual metaphor? 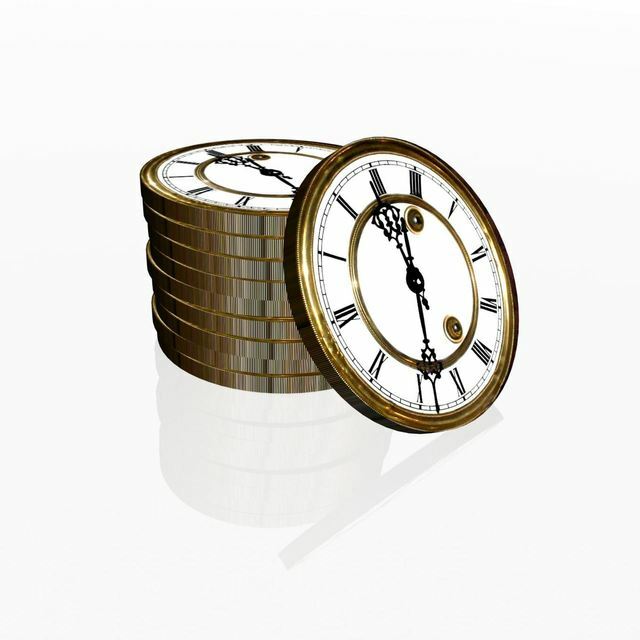 What motivates expressions such as “time is money”? Conceptual metaphor refers to the human ability to understand one domain using another, usually more familiar domain. The conceptual metaphor theory sheds light upon why certain vocabulary is preferred over other in certain contexts, and it is a method for understanding both conventional and figurative expressions. Furthermore, it is a method for understanding how schemas relate to one another in a given culture or for a group of people or individual. Therefore, conceptual metaphors form the infrastructure of our thinking and communication. This ability may very well be what enables symbolism in the first place. One common conceptual metaphor behind this utterance is understanding TIME AS RESOURCE. Therefore, it can be spent, wasted and saved. The concept of time is so abstract that, in order to understand and talk about it, we need a more tangible concept that is more basic to our experience. The same conceptual metaphor also motivates expressions that we identify as figurative more easily, such as time is money. In the example sentence, another conceptual metaphor motivates the expression got nowhere. It is the tendency to understand PROGRESS AS MOVEMENT, usually forward. This metaphor is realized when referring to steps, standstills and dead ends in a process or when you exclaim that you are on a roll. The cognitive faculty behind such utterances enables us to form mappings between elements in different schemas. In the conceptual metaphor TIME AS RESOURCE, the person experiencing time maps onto the owner of a resource and time corresponds to the quantifiable resource. The mappings are selective, which means that several properties of time, such as relativity to the individual and place, do not have a counterpart in this metaphor. In turn, the general target concept of resource allows for elaborating the metaphor depending on the context by selecting a specific type of resource, such as money, securities, a forest or a bowl of cereal. Any target concept utilized for understanding the source concept offers its unique possibilities for selective mappings and new perspectives. This is why conceptual metaphor is a device for rhetoric and humour — and ultimately a mechanism of thinking and imagination. What is the most remarkable aspect of this is that novel figurative utterances motivated by a conceptual metaphor can become so entrenched in language that, over time, the expressions are no longer considered as figurative but rather as literal. As expressions go through this process, they can be understood as tired, sleepy, buried and, finally, dead. It is this process that gives us a hint of how language can change the world. For an example, look up a mouse and a cartwheel in a dictionary, and you will probably find that the words are currently considered as polysemous. For further information on the subject, the must-read book to start from is Metaphors We Live By written by George Lakoff and Mark Johnsson. Another book, which builds on the theory, is The Way We Think: Conceptual Blending and the Mind’s Hidden Complexities by Gilles Fauconnier and Mark Turner. It introduces a model for understanding many types of mappings, even ones where the one-way conceptual metaphor model falls short.